TheAfreximbank backed $100 million Fund for Export Development in Africa (FEDA) will support trade finance in Africa. 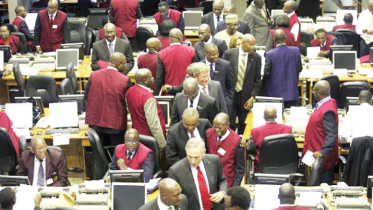 trade finance into Africa to also mobilise foreign direct investment (FDI) into the continent. Philip Kamau, Chief Executive Officer (CEO) of FEDA, said that a feasibility study conducted for Afreximbank had identified a funding gap which was inhibiting intra-African trade. FEDA had, therefore, been set up to provide equity and to leverage FDI to help close that gap. 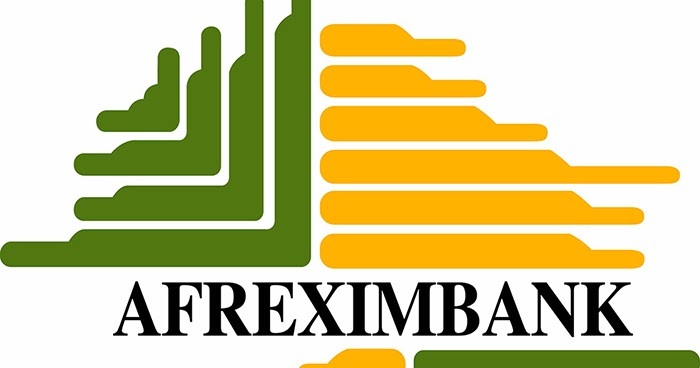 Be the first to comment on "Afreximbank commits $100m to African trade"